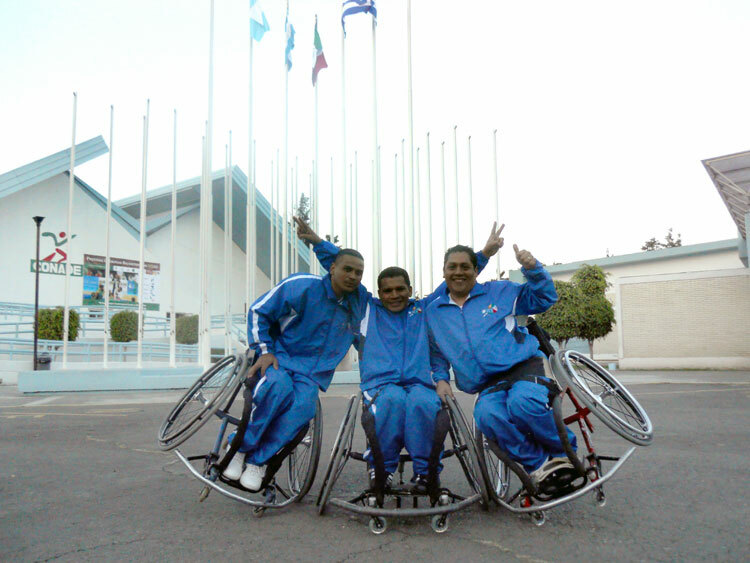 The Central American Wheelchair Basketball Title was safely returned to Guatemala in October when Transitions players took their country’s colors to a tournament in Mexico. It was a turbulent road, sometimes literally, though the Guatemalans were able to secure their position as the best in the region, an amazing feat for the players and country. The national players were originally scheduled to make the trip in airplane though, at the last minute, were required to travel in an old school bus. After a nine hour adventure to the Mexican border, a ride best described as turbulent, the team was able to fly the remainder of the way to Mexico City. The other teams had high expectations and did not expect much from Guatemala, especially after seeing Guatemala’s tired faces upon arrival. Several members of the team were sick during the tournament which meant that some of the younger players had to rise to the occasion and help the team find ways to win. Practice and preparation shined as opponent after opponent fell, beating every team in our region. Despite losing the final game against Mexico, a fierce competitor from the North American region, the guys burst into tears in celebration at the end of the title game. 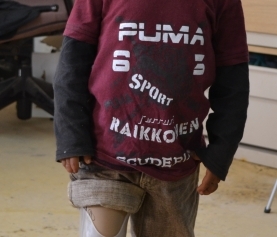 They had overcome adversity and beat all expectations. 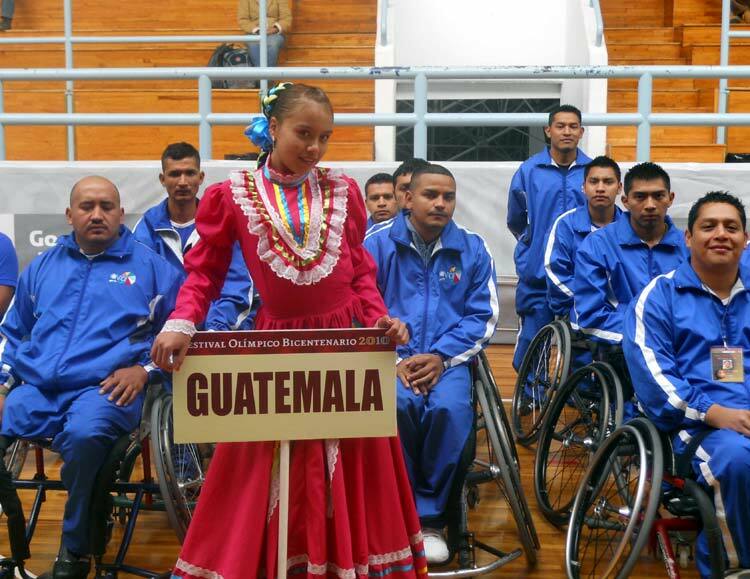 It is a huge accomplishment for the players and will hopefully force the government to focus on the disability community in Guatemala. 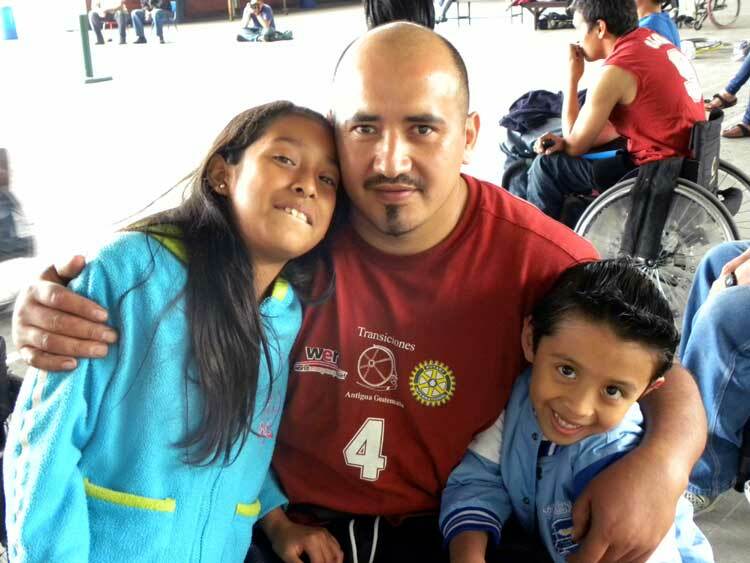 Guatemalans with disabilities proved their capabilities in October, an achievement that cannot be ignored by politicians and policy makers.